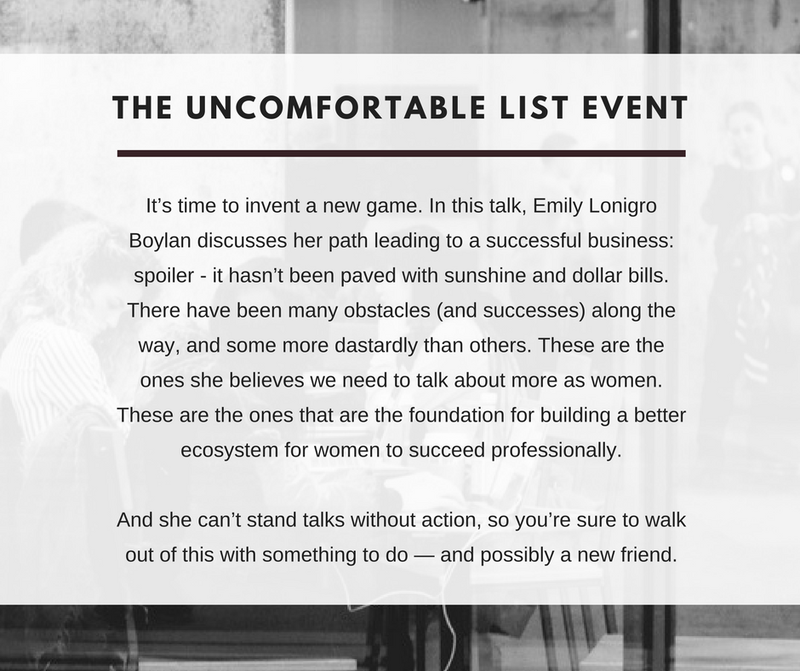 We are incredibly excited to announce the first ever The Fringe Network event featuring the talented business woman, activist and speaker, Emily Lonigro Boylan, owner of Lime Red Studio. This event is open to all professional women in the McHenry County area and sponsored by The Fringe Network. Haven't heard of The Fringe Network? It's a new digital networking community for professional women in McHenry County and beyond. It's all about making meaningful connections while building each other up. Want to join? Request Access Now. Remember! Grab your ticket early. Only the first 50 registrants will reserve an awesome goody bag full of surprises from amazing local businesses. Have questions or want to get involved? Reach out at info@thefringenetwork.com.